Mickey Mantle is one of baseball’s all-time greats. Playing for the New York Yankees for his entire professional career, Mantle was named to the All-Star team for 11 consecutive seasons, won three MVP awards, and was a seven-time World Series champion. He quickly became an icon who achieved hero status even while playing through injuries for most of his career. In Mantle: The Best There Ever Was, Tony Castro makes the impassioned argument that Mickey Mantle truly was the greatest ballplayer of all time. 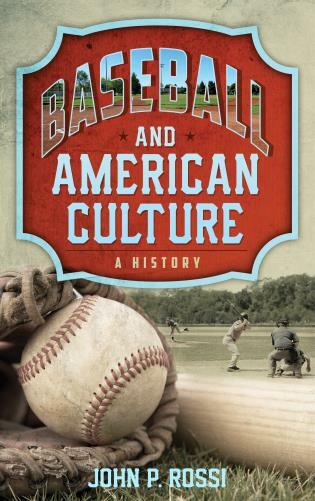 Acclaimed by the New York Times as the definitive biographer of baseball’s fabled number 7, Castro shares many of his personal conversations with Mantle, demystifying the legend and revealing intimate, never-before-published details from Mantle’s personal life. 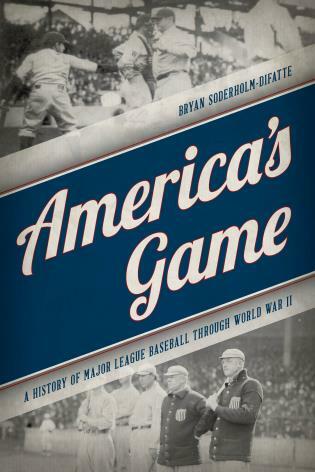 In addition, Castro offers illuminating new insights into Mantle’s extraordinary career, including the head-turning conclusion based on the evolution of analytics that the beloved Yankee switch-hitting slugger may ultimately win acclaim as having fulfilled the weighty expectation once placed on him: being even greater than Babe Ruth. Tony Castro, an American historian and Nieman Fellow at Harvard, is the author of seven books, including the literary biography Looking for Hemingway and the landmark civil rights history Chicano Power, which Publishers Weekly hailed as “brilliant . 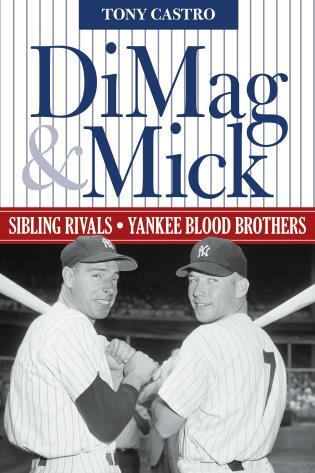 . . a valuable contribution to the understanding of our time.” Mantle: The Best There Ever Was completes Castro’s Mickey Mantle trilogy, which includes Mickey Mantle: America’s Prodigal Son, the best biography ever written about the Hall of Fame icon according to the New York Times, and DiMag & Mick: Sibling Rivals, Yankee Blood Brothers. He is currently working on a biography of Napoleon Bonaparte. Castro lives in Los Angeles with his wife Renee LaSalle and their black Labrador retriever Jeter. 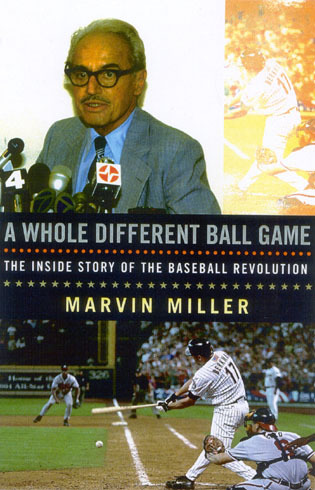 This new biography is the product of 50 years of those interviews, including several with Mantle's wife, Merlyn, that Castro couldn't use until after her death in 2009. 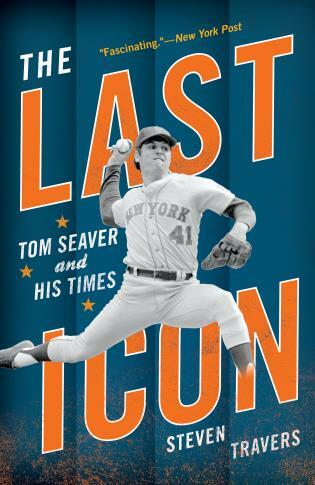 It’s an extraordinary effort that can be read not only as a biography of a baseball legend but also as a chronicle of the dark side of fame. . . . Mantle’s life story has been told many times, but it’s never received as loving a treatment as this one. 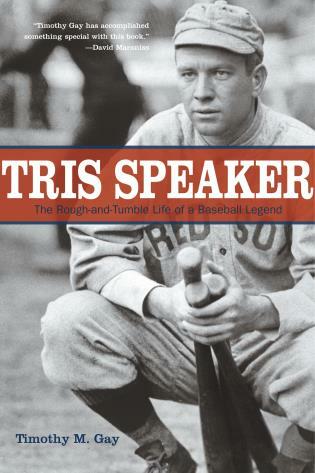 Journalist Castro (Mickey Mantle: American Prodigal) expertly reveals the flawed yet glorious life of New York Yankee Mickey Mantle (1931–1995), one of baseball’s greatest switch hitters. . . .Castro chronicles the psychological wounds of Mantle’s childhood [and] a traumatic molestation by his half-sister, all of which, Castro argues, contributed to his womanizing and his troubled relationship with his wife, Merlyn Johnson. 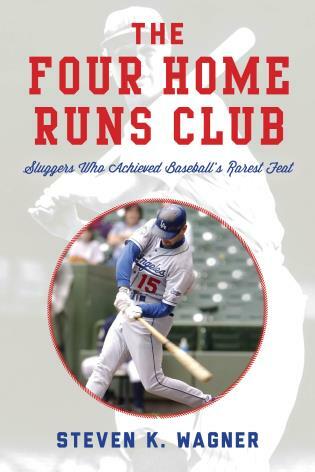 Informative and entertaining, Castro’s biography is certain to please Yankee and Mantle fans alike. The secret love life of Mickey Mantle, the New York Yankee’s fabled baseball home-run hitter and 20th century American icon, was a scoop that veteran journalist Tony Castro swore to keep secret—until now. 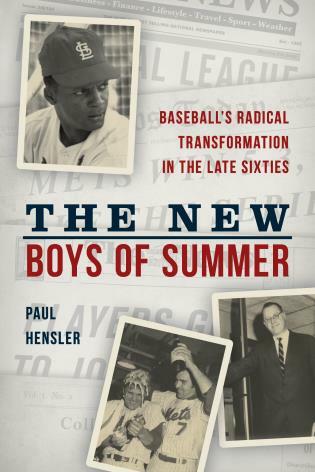 Whether you’re a baseball fan or not, Castro’s book will take you into a world of myth, magic, and reckless heroism of a bygone era that comes brilliantly alive in this wild, intimate, and astonishing book. 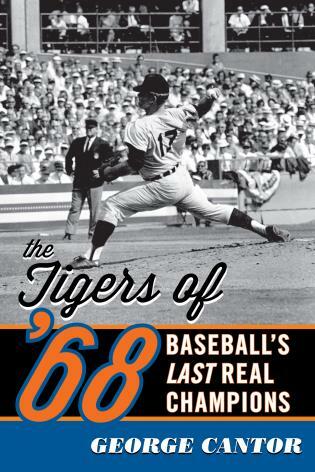 If you wish to fully understand the complicated life of Mickey Mantle, Tony Castro has written an extraordinary book. 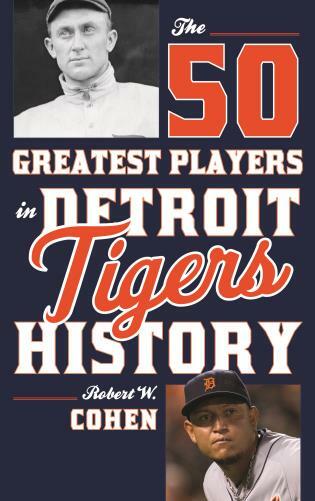 There has been a library of books written on Mantle, but none will explain him the way this book does. 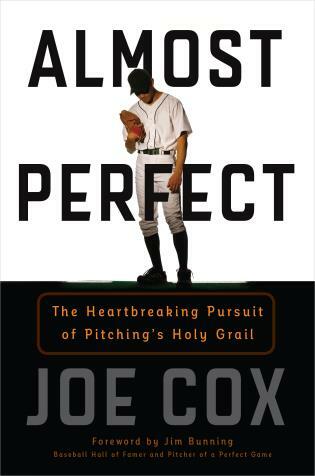 For you millions of Mantle lovers, this book is “The Best There Ever Was.” Don't you dare miss it. 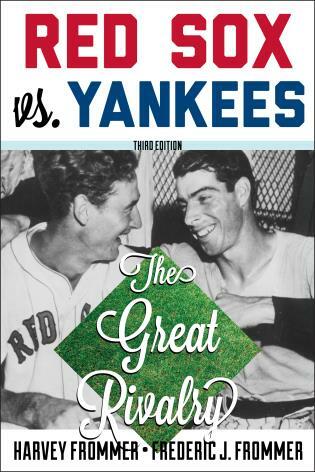 In this warm, intimate, and often startling book, Tony Castro relies on his own long relationship with Mickey Mantle, a great deal of research, and a remarkable series of interviews with the woman the Yankees star loved before and during his long marriage to give us an unforgettable portrait of a man whose talent and accomplishments were matched only by the demons he couldn’t escape. 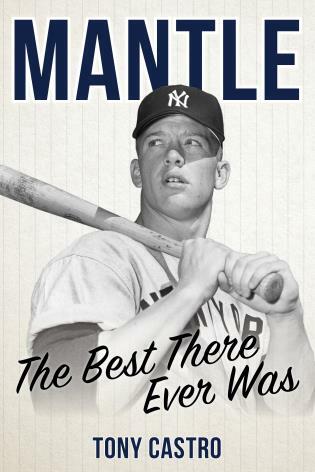 Mantle: The Best There Ever Was presents an American sports hero in all his glory, and all his torment. How could such a young man from Commerce, Oklahoma, become such a hero to so many? Tony accurately brings to light in great detail the accolades as well as demons that Mickey endured both on and off the field. Being a longtime friend of Mickey’s I personally witnessed many of the challenges he encountered in both his personal and professional life. Statistically, Mickey did not have the best numbers of all time, but Mantle: The Best There Ever Was solidifies what a great teammate and friend Mickey was. 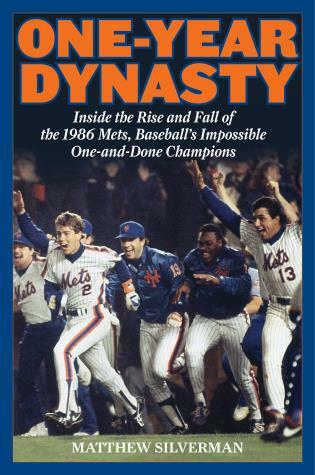 Tony Castro scores a perfect 10 for #7 with his new bio of my childhood hero Mickey Mantle, for whom I took subways with my brothers from Brooklyn to the Bronx in those years when the Yankees were the only team in town. 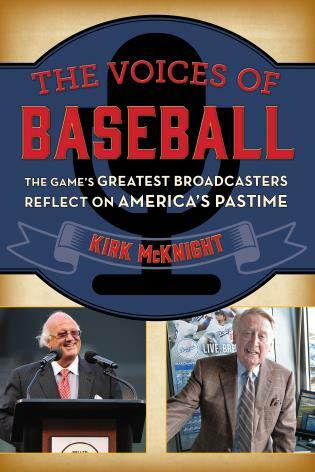 I’ve read many other books on The Mick in the years since but Castro has smacked a grand slam here, the best I ever read about The Best There Ever Was. 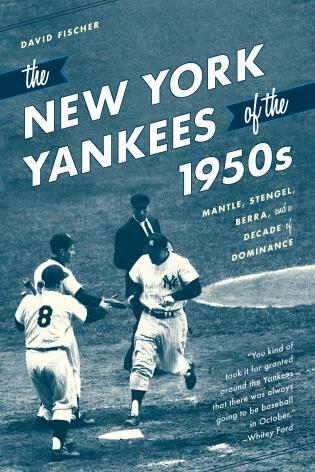 Author Tony Castro returns to the life of Mickey Mantle in the third volume of his trilogy about the New York Yankees baseball star, Mantle: The Best There Ever Was—and the reader is swept along on a journey through Mantle’s life, both the personal and the professional. 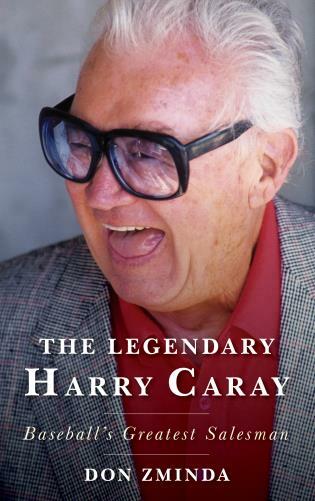 And what a complicated life Castro portrays, including unbelievable success on the baseball field, a difficult marriage, a longtime affair, injuries, and a decades-long struggle with alcoholism. 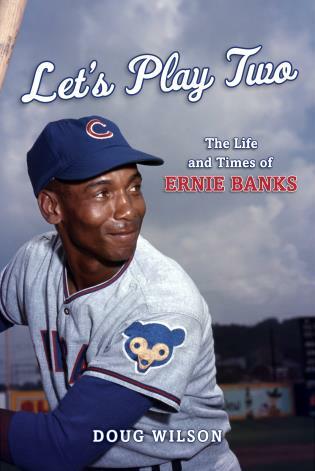 Castro, who as a child idolized Mantle, incorporates his own recollections of meeting and interviewing the then-retired Mantle, introducing a deeper layer to the story. 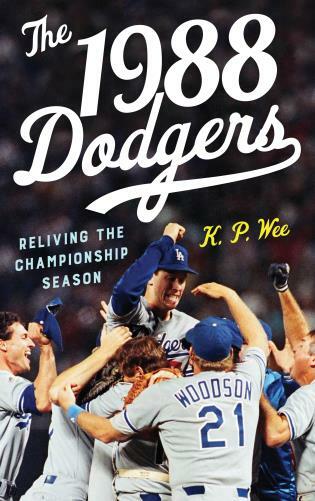 You don’t have to be a baseball fan to enjoy this book. 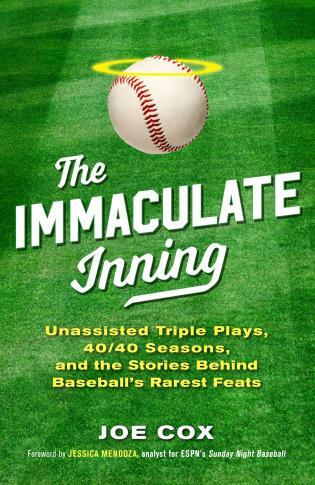 In Mantle: The Best There Ever Was, Tony Castro adds another compelling account to his Mickey Mantle Trilogy. 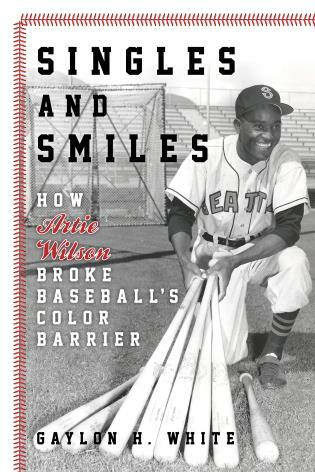 Written with the authority of an insider, Castro adds new detail and dimension to Mantle’s life and career in this well-sourced page-turner. 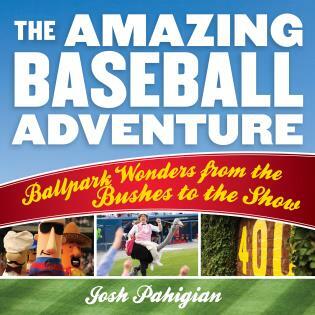 A handful of baseball immortals—like Babe Ruth, Lou Gehrig, Mickey Mantle, Willie Mays, and Joe DiMaggio—have achieved levels of greatness such that their names are known to even casual fans. Was Mantle the greatest of them all? Author Tony Castro explores this question and makes a compelling case for "The Mick" in Mantle: The Best There Ever Was. 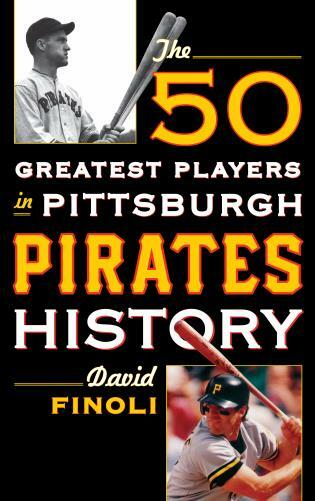 Castro describes some of the monstrous seasons Mantle had, charts Mantle’s athletic career, and takes the reader into The Mick's often turbulent personal life. 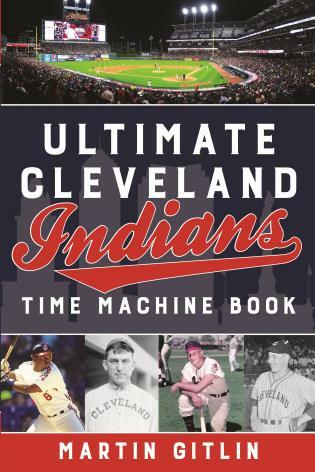 Reading the book, one can only wonder what Mantle may have achieved if he'd taken care of himself the way modern-day athletes do. An American literary stylistic masterpiece. Tony Castro paints Mickey Mantle through a prism of genius with the pinstripe magic of Gabriel Garcia Marquez phantasmagoria and realism. 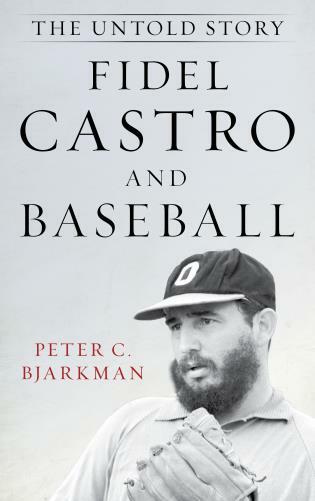 Drawing from hundreds of interviews with ex-teammates, friends, and family, Castro masterfully blends Mantle’s public and private selves to present a fully rounded portrait of this complex, misunderstood national hero.